There was a time in which hair removal was something for women only. Unless of course you were a swimmer, cyclist, bodybuilder or male exotic dancer, chances are that your body hair remained exactly as it was. This however is no longer the case. Exerts report that more often than not, men are opting for the same grooming rituals as women, this includes skin on the body that is smooth. Not all men want all hair removed, some often simply want to think out hair especially for back and chest. 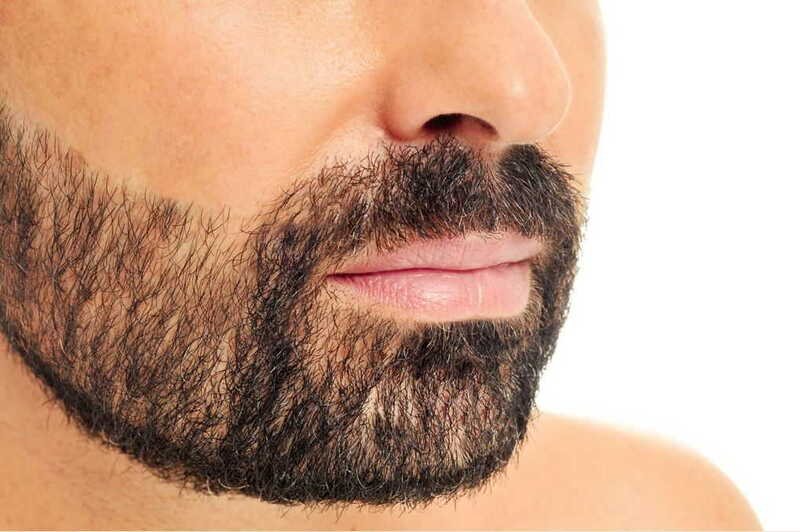 Today many man simply want less body hair and make up a large portion of the permanent hair removal industry. A lot of the men who come in for waxing services and find out that electrolysis can help get rid of their unibrow. On top of that, they also want the back of their neck or the area around their ears cleaned up as well. There are also various reports by the media which suggest that many men are choosing a longtime staple of female grooming, the famous bikini wax. Today many guys simply want to be clean and opt in for a bikini area treatment. However, unlike women who by the time they reach junior high school, hair removal is second nature; men many times are not sure how to deal with excess amounts of body hair. For men who are feeling that way, here is one of the most common hair removal option currently available. An ultra-thin slim needle is used to penetrate each hair shaft individually, with this system, tiny shocks of electricity are delivered to the hair follicle, and the cells that actually make hair are killed. Once a cell is gone, it is gone for good, this means that no hair will ever grow in that area. Every electrolysis treatment is pretty short, from 15 to 60 minutes, however if you are looking to remove a lot of hair, this could mean about a year of treatments on a weekly basis. Being as treatment is applied to one hair at a time, by looking over how thick your “fur” is, you can get a pretty good idea of how long this process may be for you. What Area Is This Treatment Best for? Even though electrolysis works equally well on removing hair from all areas, due to the time consuming nature of this particular treatment, it is often best to start on small areas, for example the neck and brows. When being used for removing genital hair, it can be useful to use a local anesthetic, although many men find that this treatment in that particular area is quite painful. The cost of electrolysis varies on many factors. Our rates start at $30 for 15 min, $50 for 30 minutes, and $90 for 1 hour service. The treatments are scheduled for 15 30 and 60 minutes, but the results of this treatment are permanent. Please talk to our electrolysis expert to get a more accurate answer about your unique situation.